Oral surgery requires at least three additional years of hospital-based surgical training after graduation from dental school. 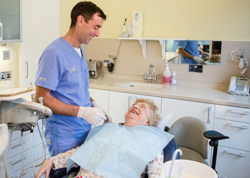 An oral surgeon manages a wide variety of problems relating to the mouth, teeth and facial region. 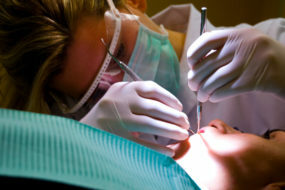 An oral surgeon practices a full scope of oral surgery with expertise ranging from wisdom tooth removal to jaw surgery. 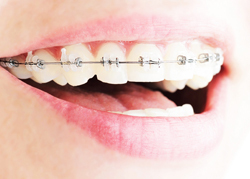 This also includes techniques designed to rebuild bone structure with minimal surgical intervention and optimal patient comfort. 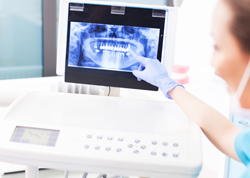 An oral surgeon can also diagnose and treat facial pain, facial injuries, and fractures. Our specialists are trained in procedures under local anaesthesia, Intravenous (IV) sedation or general anesthesia. Patients are continuously monitored during and after surgery. 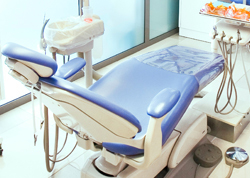 Dr Andrew Norris provides affordable and safe oral surgery with the highest standard of dental care.